As you are aware the UK are set to leave the European Union on 29th March 2019. There is uncertainty as to how this will affect travel and school visits to the EU, particularly in the event of no agreement between the UK and EU. The government has begun to raise awareness and give advice on potential issues that could arise. I am therefore asking parents/carers to ensure they have the following in place, or applied to have them in place for their child, before March 29th 2019. That your child’s passport is going to be valid for a minimum of 6 months after the date we are due to return from Spain. If their current passport is due to run out before the required time, please ensure you have applied for a new one. Whilst I appreciate this trip is 15 months away, it is important that we act on the government advice given to us. Bourne Community College prides itself on being able to offer students the opportunity to broaden their experiences of life through participation in residential visits in each year throughout their school life. Each residential has a different focus. 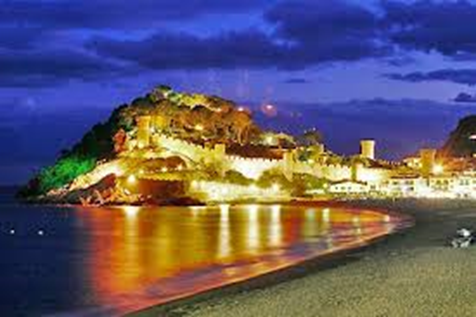 This residential visit will be to Tossa de Mar on the Costa Brava, Spain, and will take place during the May half-term in 2020. This visit is an opportunity for students to gain cultural experience, develop their language skills, and participate in a number of exciting activities. It will also allow them to further enhance their personal and social development. Visit Tordera Market, which will give students the opportunity to experience a typical Spanish Market which lines the many streets in the town of Tordera. Visit Barcelona Football Club where they will discover the excitement of Camp Nou, tour the museum and view Spain’s most famous Stadium. Have the opportunity to spend time at Las Rambla, Barcelona’s central most boulevard, which cuts through the heart of the city centre, where they can shop, watch the street entertainers, or just experience the vibrant atmosphere. Visit Water World which has 19 amazing rides, undulating slides, long descents, relaxation pools, and wild rivers. Go to Port Aventura, a huge theme park, which is divided into 6 themed areas. These include the Far West section, where you can take a white-knuckle white water raft along the Grand Canyon – and the Mediterranean section, where you can try the Furios Baco, the fastest rollercoaster in Europe. Participate in beach activities in Tossa de Mar and have the opportunity to explore the ancient town and castle. 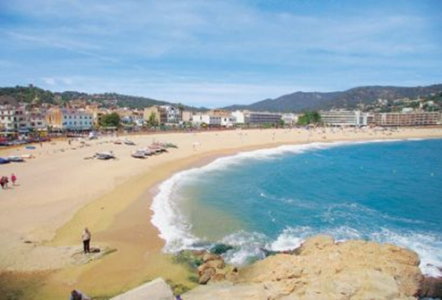 Students will depart Bourne on Friday May 22nd at approximately 11.30 am and travel by full executive coach to Tossa de Mar, using a return ferry crossing from Dover to Calais. The coach will also be used for visits whilst in Spain. Students will return to Bourne at approximately 3.00pm on Saturday 30th May. The cost of this residential will be £550.00 which includes transport, accommodation, breakfast, dinner, insurance and all entrance fees. If you would like your child to participate in this residential a deposit of £100.00 (Non-refundable) should be paid by Parent Pay by Friday 28th September 2018. The staff leading the visit will be Mrs Jewer and Mrs Murray-Brown, accompanied by other members of staff. 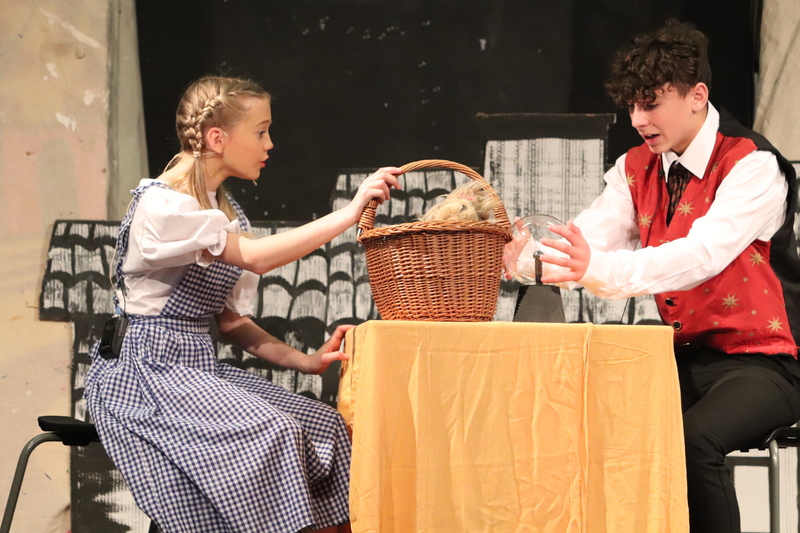 If you would like to discuss any aspect of the visit further, please contact either Mrs Jewer on 01243 375691 Ext 253 or 07766 766886 or Mrs Murray-Brown on 01243 375691 Ext 227.